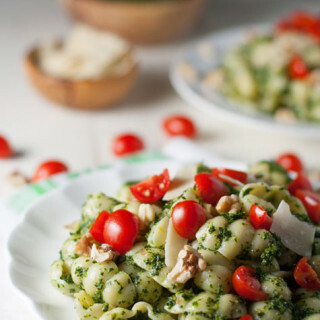 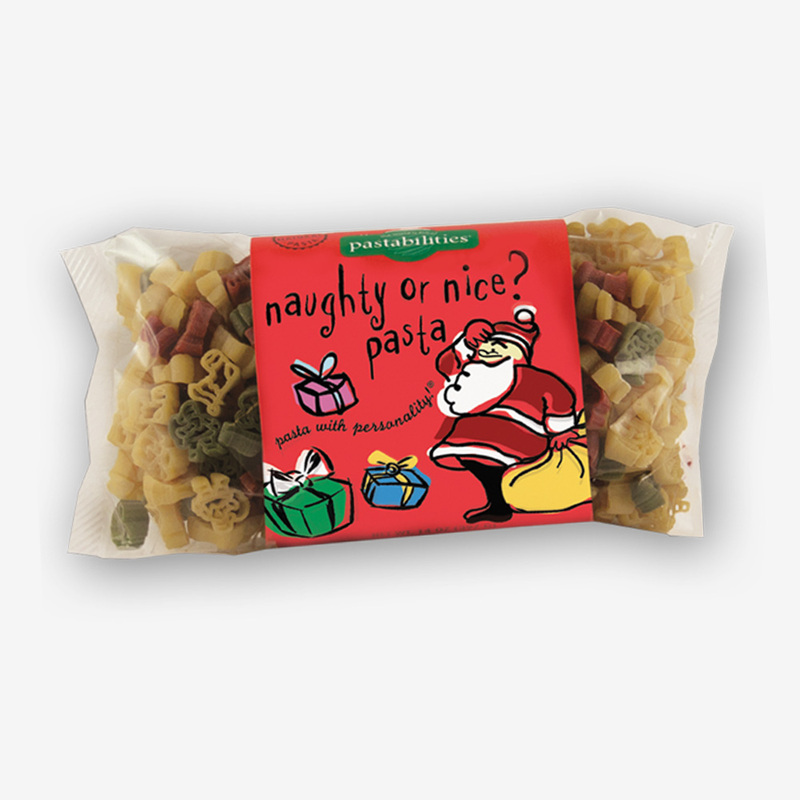 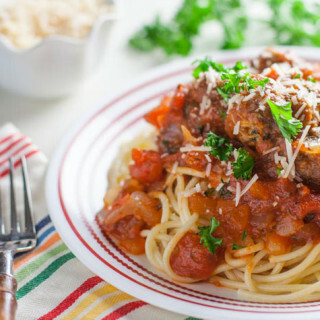 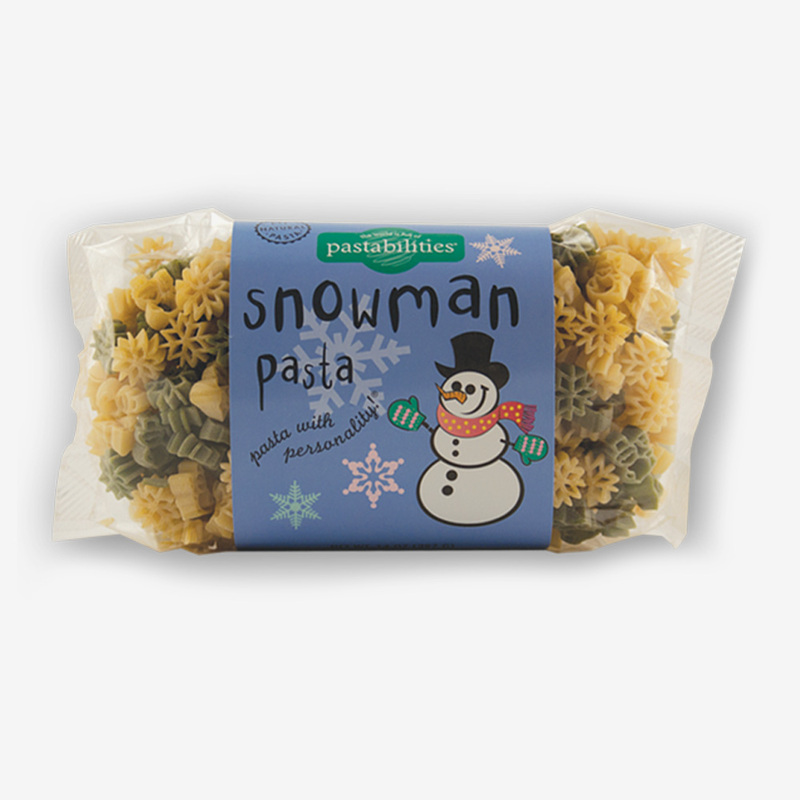 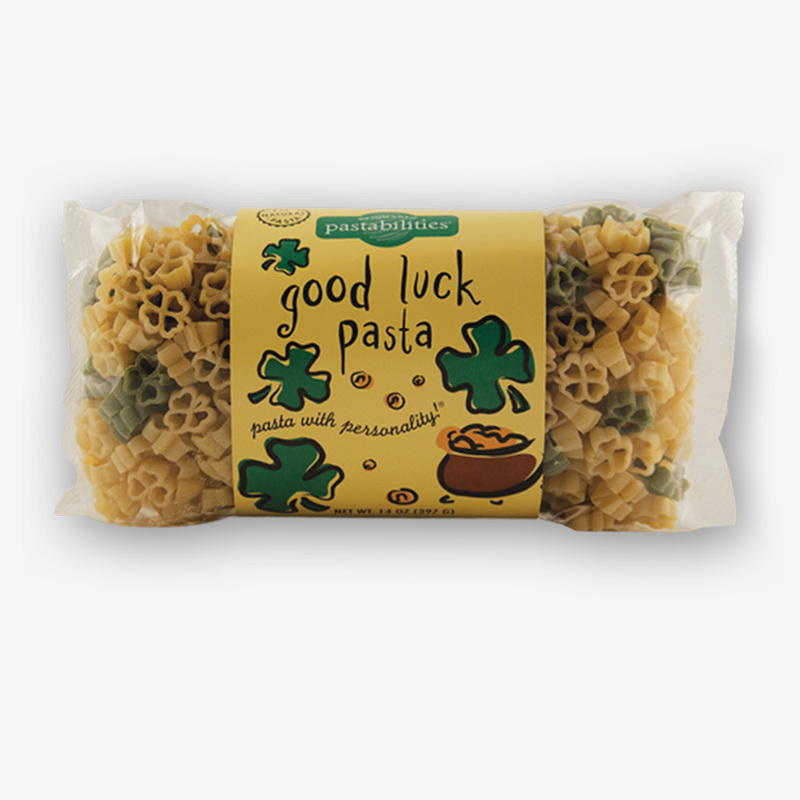 Our Snowman Pasta is another family favorite for the holidays! 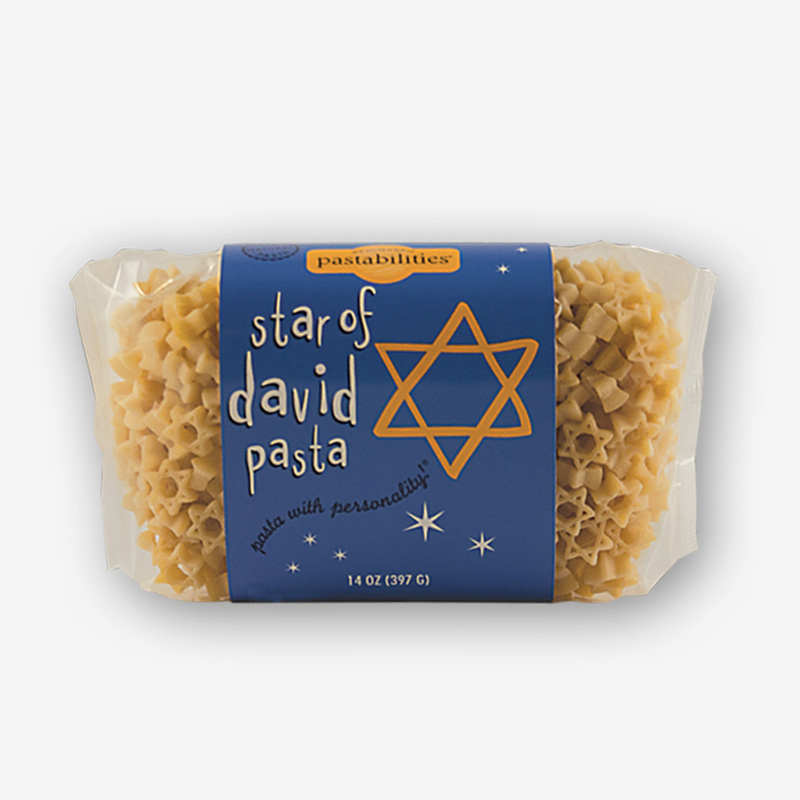 Great stocking stuffer or gift item! 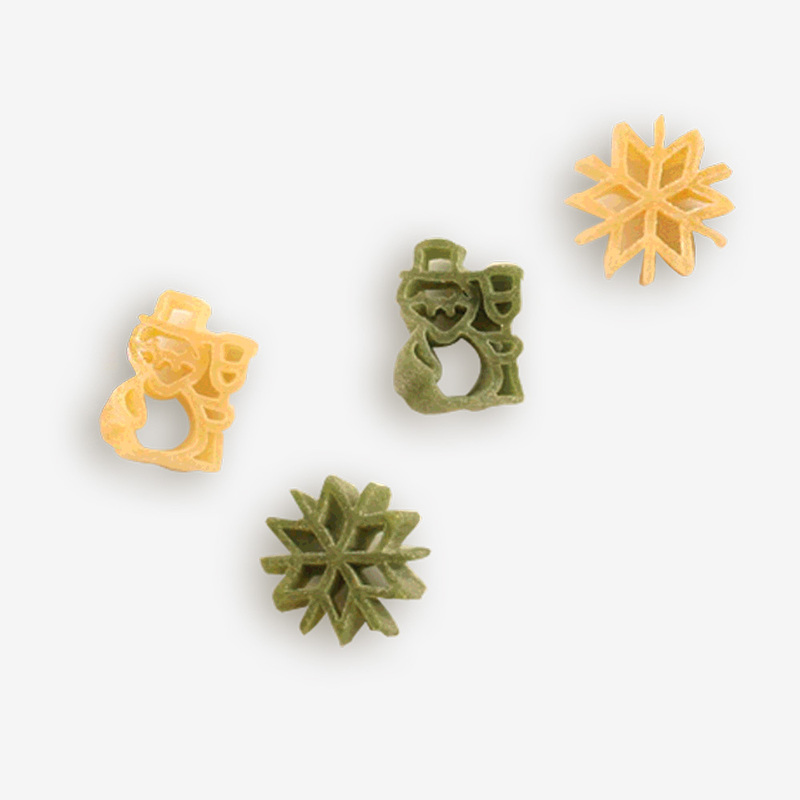 Have fun with the kids and serve our Pepperoni Pizza Pasta – a warm dish on a cold winter night!